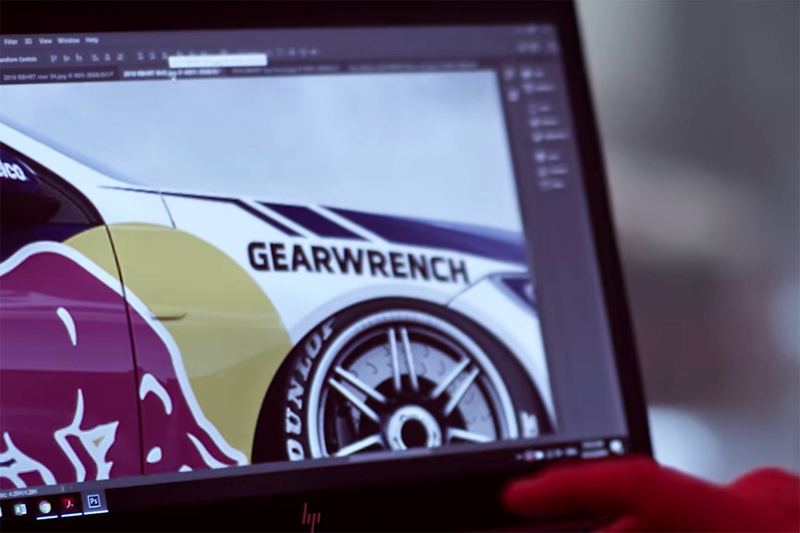 The Red Bull Holden Racing Team will uncover the first 2019 Supercars livery on Sunday afternoon, in an event starring Craig Lowndes. Holden's factory outfit is heading to the Dalby Aerodrome in Queensland to launch the colours Jamie Whincup and Shane van Gisbergen will carry this season. Lowndes will do the honours with demonstrations on the runway, with fans invited to attend and gates opening at 11:30am AEST for runs at 1:00pm and 1:30pm. 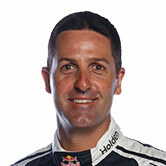 Having retired from full-time Supercars competition at the end of 2018, Lowndes is expected to partner Whincup for the PIRTEK Enduro Cup. The pair lifted the Peter Brock Trophy together at Bathurst in 2006, '07 and '08 – the first three years it was awarded. 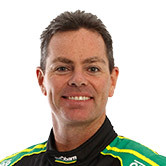 Lowndes' involvement with Triple Eight after scaling back his driving also includes ambassadorial duties, and he will join Supercars' broadcast team. 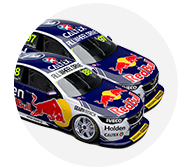 Triple Eight has opted against continuing to field a third car, added in 2016 to keep Lowndes and Whincup when van Gisbergen arrived. It will, instead, return to the Dunlop Super2 Series with youngsters Kurt Kostecki and Brenton Grove. 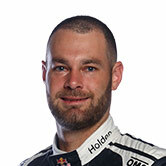 Van Gisbergen narrowly missed out on the 2018 Supercars crown to Scott McLaughlin, but Red Bull HRT did reclaim the teams' championship.